Dinosaur lovers, rejoice: the sequel to Jurassic World will be released on 22nd June 2018. The as-yet untitled sequel will see Chris Pratt and Bryce Dallas Howard return as dinosaur trainer Owen Grady and park manager Claire Dearing, with all of our favourite dinosaurs presumably returning too. Colin Trevorrow, the director of Jurassic World, is writing the sequel although he won’t be returning to the director’s chair. The success of Jurassic World has put him in high demand, with rumours that he’ll be directing Star Wars Episode IX. Plot details are thin on the ground at this early stage, although the end of Jurassic World provided quite a few clues. We won’t spoil the ending for people who haven’t seen the film yet, but we will say that there will probably be a lot of angry oversized lizards smashing stuff up. The announcement of the sequel comes just a few days after Jurassic World became the 3rd highest grossing movie of all time. Its $1.52 billion (around £645 million) global haul to date saw it overtake Avengers Assemble, but it’s unlikely to overtake Titanic (#2 with $2.18 billion) or Avatar (#1 with $2.79 billion). 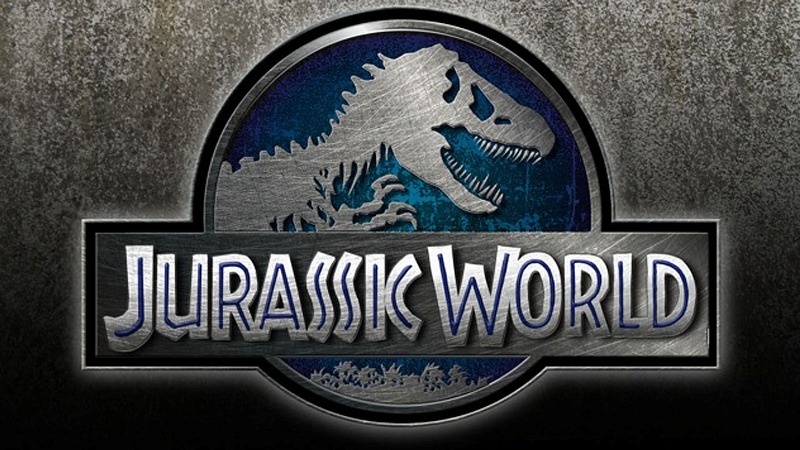 Jurassic World also broke the record for the highest opening weekend, earning over $500 million worldwide. It turns out no matter where you are in the world, people love dinosaurs! Are you excited about the Jurassic World sequel? Let us know in the comments!